the new "maesterbaite" clothing line. Introducing the new clothing by Cthulhu line! "That's right, Mr. Fantastic! We have kidnaped your wife, and cut off her head!" this is the beginning of "Planet of the Apes!!" Charger before he jacked off? If you wanna go casual for the night and just hang around..!!! "That's right, Mr. Fantastic! We have kidnaped your wife, and cut off her head!" 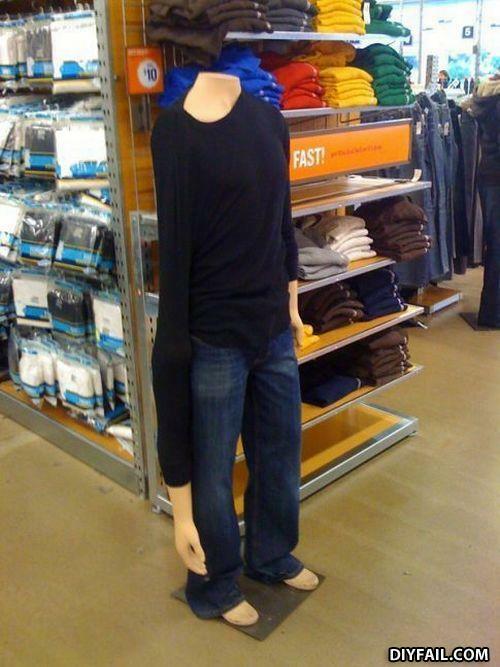 his wife isn't stretchy she turns invisible.